eyes like a flame of fire for recorder and electronics is performed by Patrik Lüscher in a concert with Flute trends Altelier. evocations – new CD out! Performance of eyes like a flame of fire in a concert with DUSTY4tett ( Mareike Albrecht, Franz Bauer, Antonio Rosales, Sylvia Hinz ), ensemble multiphon, Klarinettentrio, Ensemble Progress, ensemble andererseits. eyes like a flame of fire for recorder and tape/computer performed by Jan Dreyer in Ensemble Progress at Studio 1, Mariannenplatz 2, Berlin as part of the festival Klangwerkstatt. eyes like a flame of fire performed by Susan McApline M.Mus. at her exam recital. eyes like a flame of fire for recorder and computer is performed by Annie Lönngren. 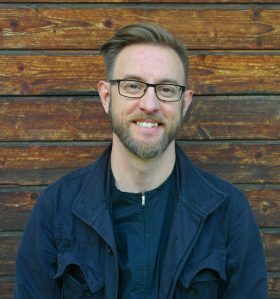 Klaverdal writes music that is infectious with spontaneity… the music is light and playful… a music that is bursting with colourful dance effects. 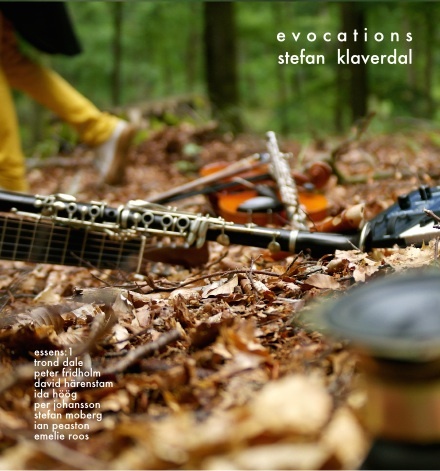 … listened to the Revelations-CD on C-Y contemporary with five chamber music pieces by Stefan Klaverdal (*1975): very powerful string quartet! In my ears: Stefan Klaverdal och Tippet Quartet. Very exiting art music that moves in and out of different genres. With power! On the CD ”Revelations”, the music is in between laptop (electronica) and classical music, the electronics is not overwhelming, but serves as a very personal expression from the composer and the present. Concert with music by Klaverdal. Performance of eyes like a flame of fire with Annie Lönngren on recorder, a home for demons with Johan Westerberg and Christian Ekstedt and first performance of The Sacred Family with the string quartet Vindla. The music is from the CD ”Revelations” that will be released on C-Y contemporary very soon, containing the revelation pieces – chamber music for few instruments and computer/electronics thematically derived from the book of revelation and the mentioned string quartet. News on the actual release will be posted soon! Aestival Solstice for two recorders and tape is performed in a version without carillon at Klubb C-Y:18. Also impro by Klaverdal on laptop on several other pieces.